Sale ends shortly. For those of you wishing to – Control: * Diet * Sugar-spiking * Colon-Cleansing … Naturally!! – the Buy 1 Get 1 deal is over March 31st. 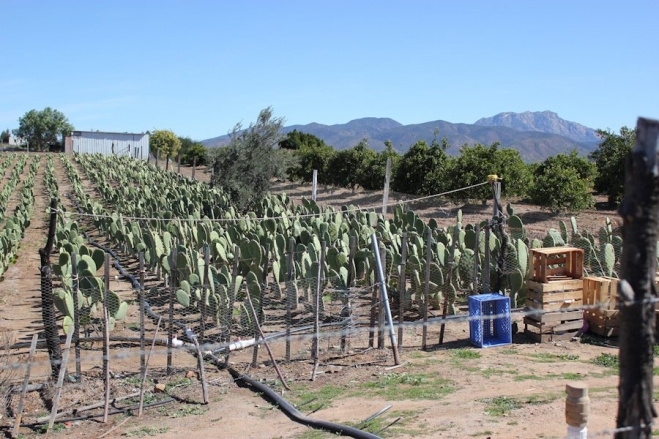 Nopal Cactus is Nature’s natural storehouse of water. Seagate removes the water during by freeze-drying, leaving the natural absorptive properties intact. The Nopal’s fiber acts as a sponge when the dry powder reaches your stomach, absorbing up to 50X its weight in water and giving you the feeling of fullness. Take advantage of this sale ending shortly.